I’ve described at length many of the techniques I use to shoot nightscapes. In this tutorial series, I’d like to keep things much shorter and pick apart some of my photos with minimal step-by-step instructions. 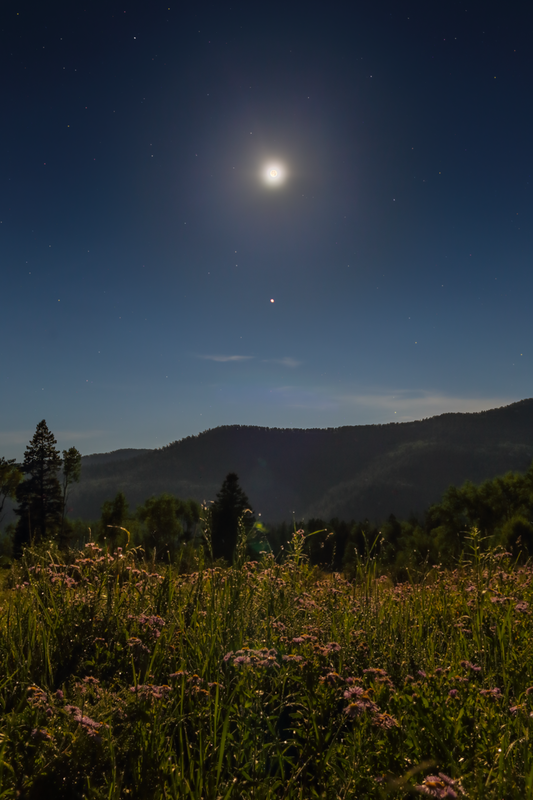 The shot we’ll be going over this time was taken in the Pecos Wilderness of north-central New Mexico. 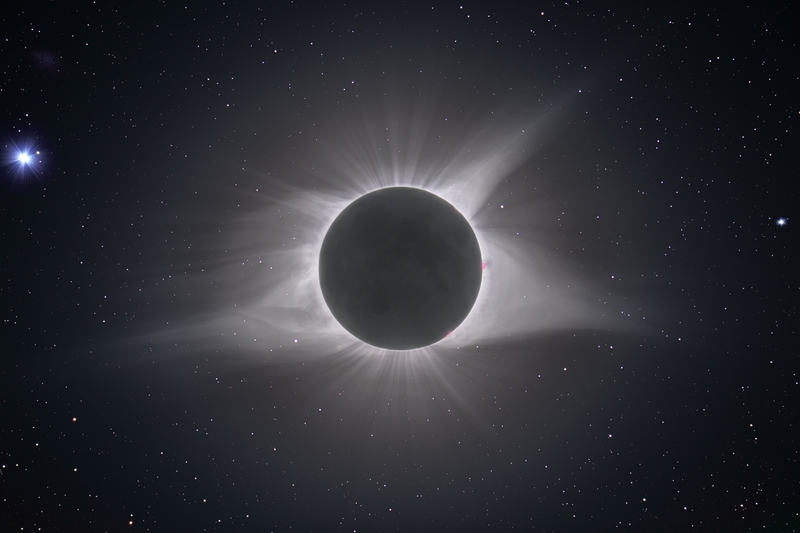 On August 21st, 2017, a total solar eclipse was visible in a thin band that spanned the entire contiguous United States from east to west, something that hadn’t happened in 99 years. I traveled from Albuquerque, New Mexico to Douglas, Wyoming, to see the once-in-a-lifetime event for myself. A year later, it remains the most incredible thing I’ve ever seen. Here are my memories from that trip. The Perseid meteor shower is the most active shower of the year. 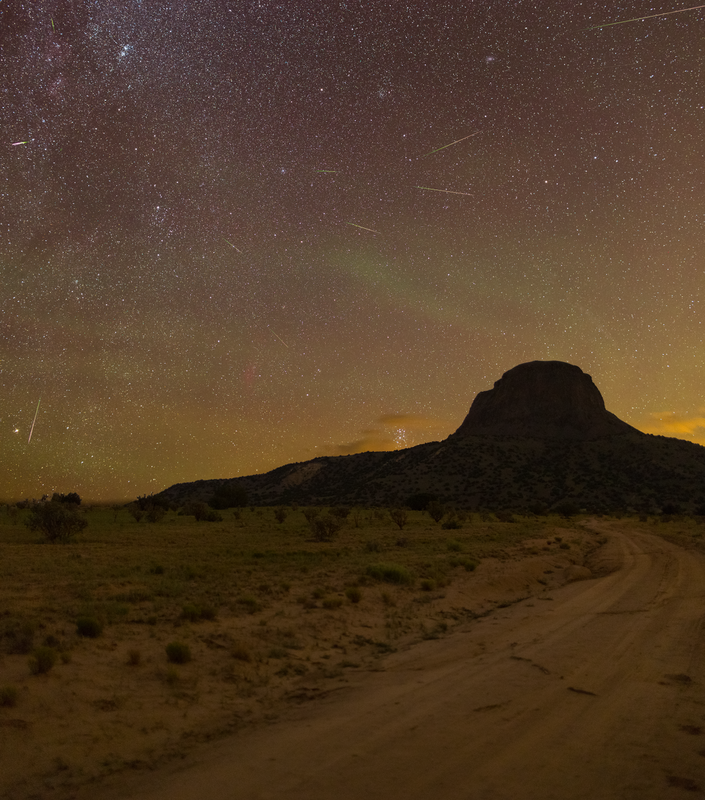 This year’s Perseids came on a new moon, meaning the skies would be dark and clear if the weather held out. A couple of friends and I were able to get out of town for an evening to watch the fireworks. Here’s what we saw.